...and now Word Vault Essential is free. Word Vault's Pro Features are the solution to lugging around armfuls of materials, managing clients, and keeping data organized and secure. Pro features are free for the first 30 days. After the 30 day trial, it's just $5.99/month or $54.99/per year. If you cancel before the Free Trial ends you will not be charged. The app is yours to keep forever whether you have a subscription or not. To cancel, visit Settings from the app Menu. If you want some Pro Features indefinitely without a subscription, you can buy Word Vault Pro for $49.99. ...Word Vault Pro does not come with cloud syncing, or games, these features are only available with a subscription at this time. 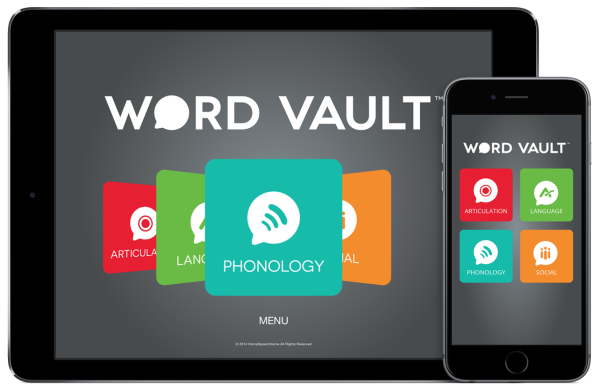 Word Vault has 8100 words, 1800 phrases & sentences, and 115 stories of targeted practice for articulation. 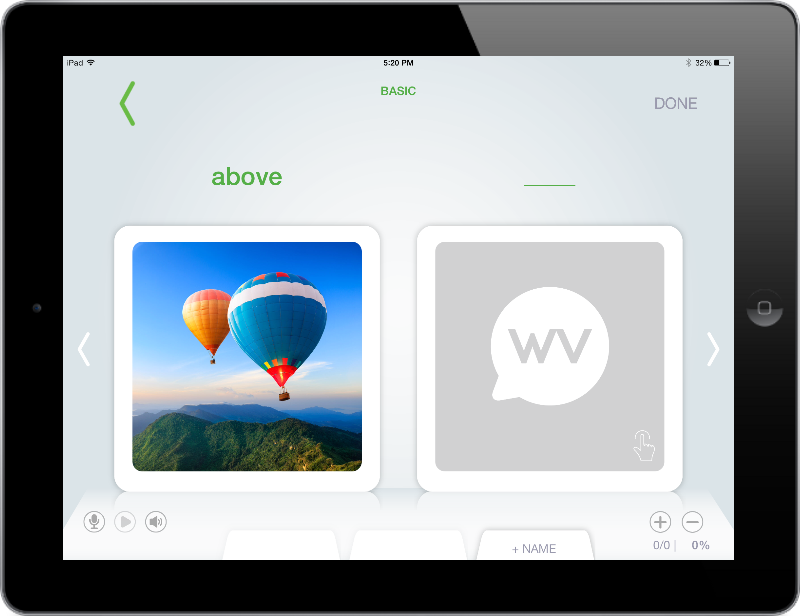 Designed for both children and adults to quickly find functional words, phrases, sentences, and stories by sound, blend, place, difficulty, or concept through easy navigation. When using Pro Features, images and audio are downloaded to your device via Wi-fi for quick access. The Articulation Vault has over 1800 high definition real world picture flashcards. 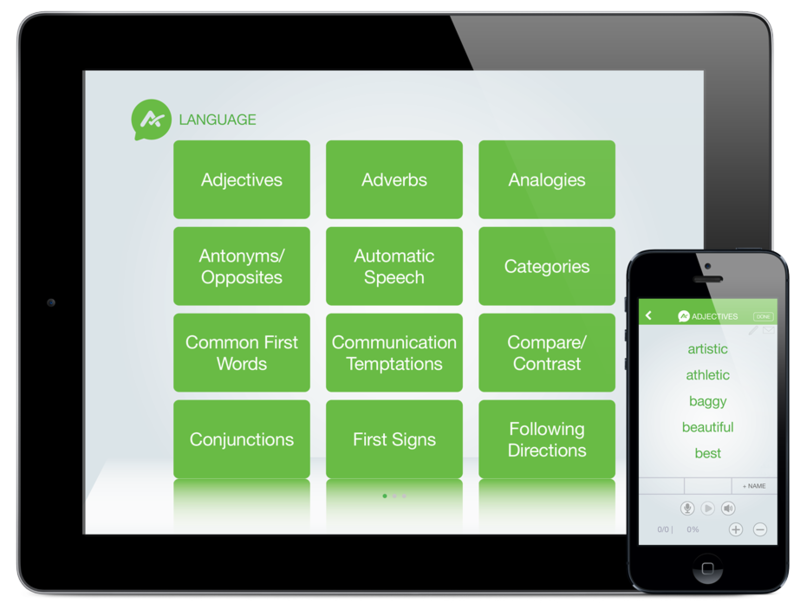 The interactive activities associated with Pro features are found in the Language, Phonology, and Social Vaults. shows 2 pictures side by side but 1 picture is covered up. After the client attempts an answer, depending on the targeted goal, they can then tap the picture to reveal the answer. shows an analogy and covers up the answer, after the client attempts an answer, they can tap the covered word to reveal the answer. Word Vault has 3 convenient viewing options. For rapid drill, content can be used in list view. 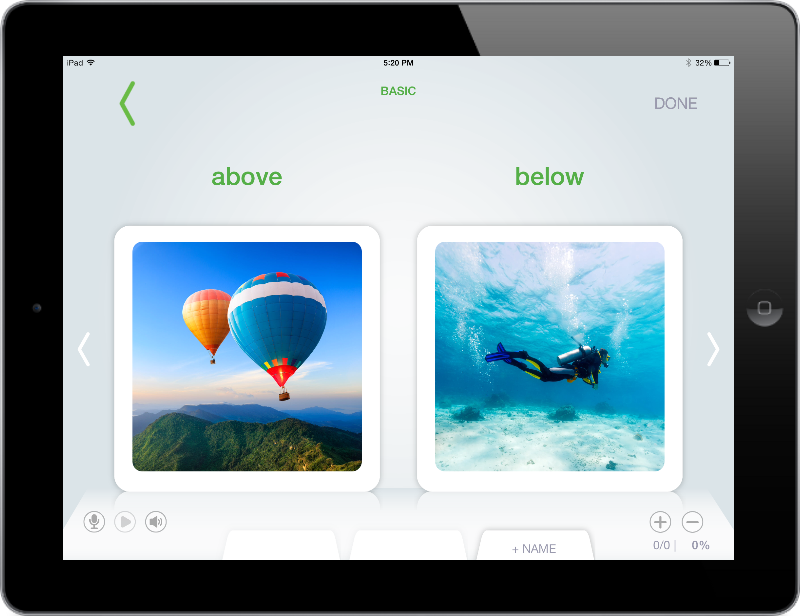 For more focused practice content can be used in single stimuli view to see one word, phrase, sentence, or concept at a time. 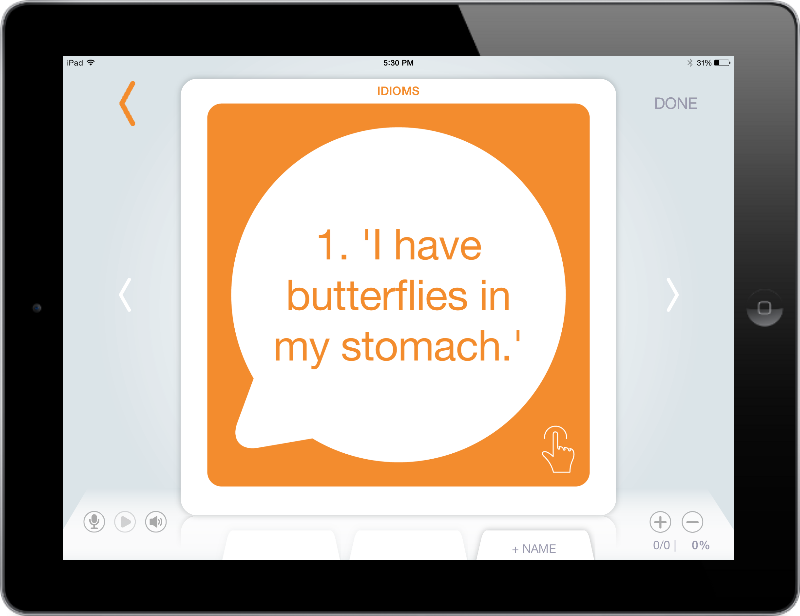 PRO features allow you access to over 1800 picture flashcards. Need to send homework or share a list of words or concepts with someone? 1-touch email makes it a snap. Simply tap the email button to share a list. Word Vault saves time by removing the spontaneous search for words with a specific sound or context by providing 87 articulation word lists organized by sound, syllable, and position (initial, medial, final, blend). 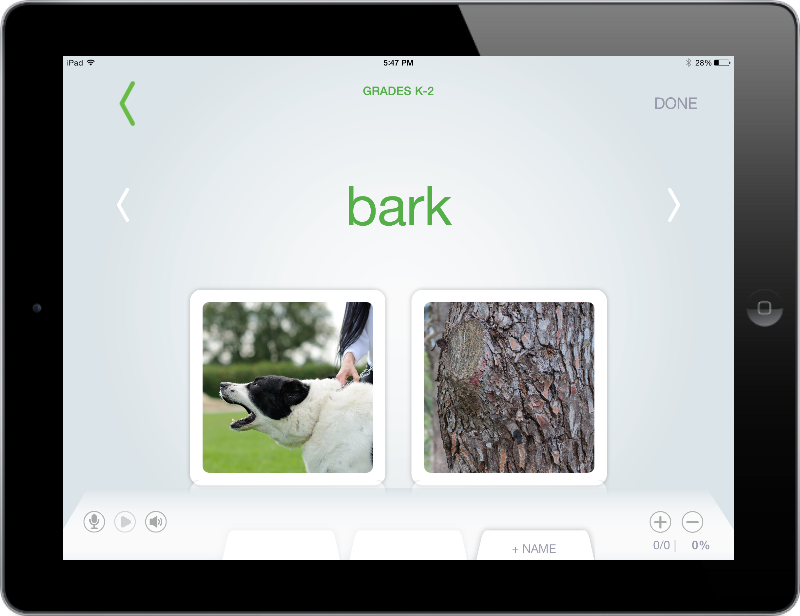 The app contains content for every sound, every place, and at every level of difficulty (non-sense syllables, 1-6 syllable words, phrases, sentences, and reading passages) to ensure diverse mastery of speech sound production. 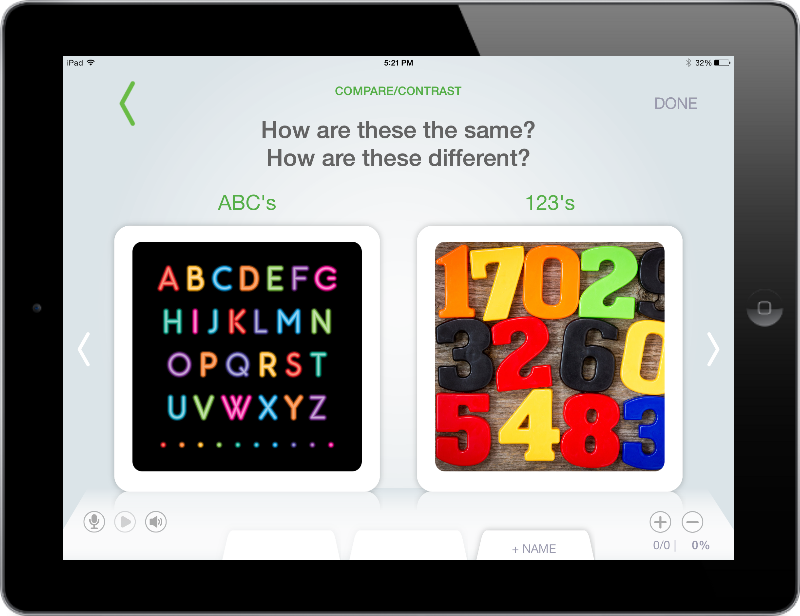 PRO features provide you with high definition real world picture flashcards that help teach concrete principles. It reduces wasted therapy time with it’s simply organized tab and swipeable tab content system. It allows for rapid practice using the list view and more focused practice using single stimuli view. 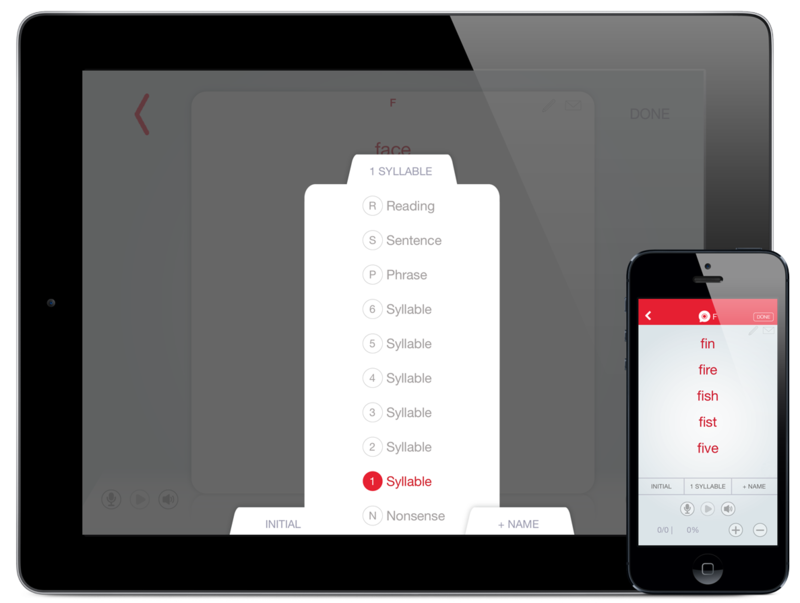 Syllable Level - use the non-sense syllables level for quick practice of any articulation sound. Imitated Word Level - no pictures makes the younger child have to imitate. Spontaneous Word Level - increases productions in the reading child. 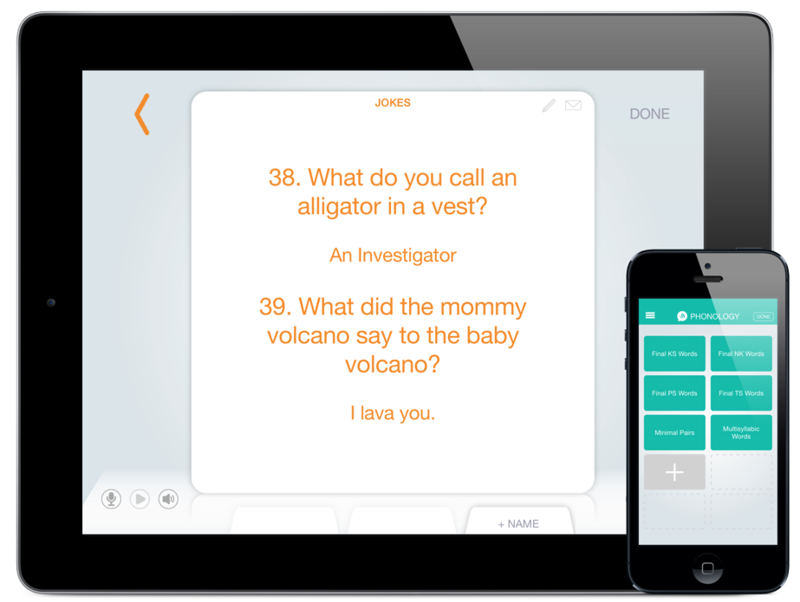 Sentence Level - client can create a sentence using the word on the screen or read from the targeted sentences contained in each sound category. Reading Level - all sounds in the Articulation Vault provide instant, targeted reading material. Conversation Level - client can use all the words on the screen to tell a story or use Conversation Starters, Story Starters, or Social Scenarios as a prompt. 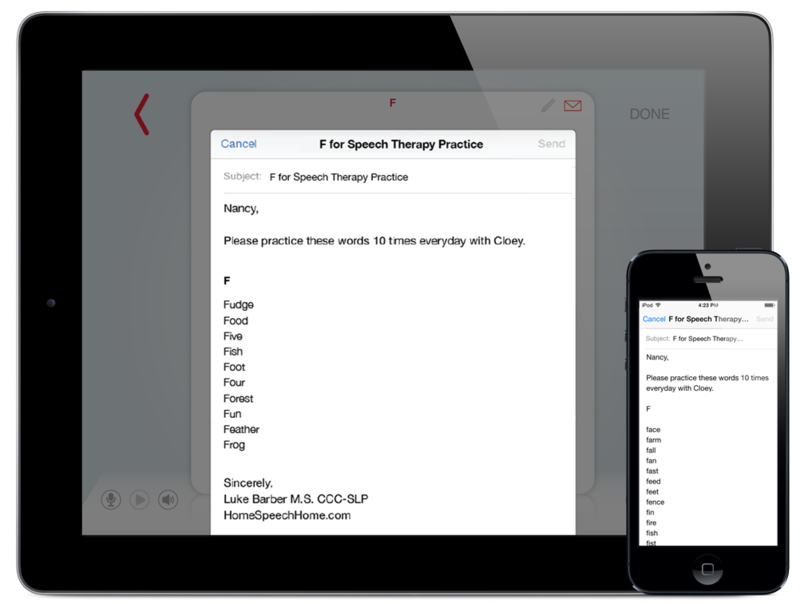 Provides an easy way to email word lists as homework to a parent or caregiver. The Vowels and Nonsense Syllables sections help you treat Apraxia at the lowest level and create syllables without missing any vowels. Multisyllabic Words can be used to help clients improve the planning, sequencing, and coordination of muscle movements for speech. All lists can be used to practice reduced rate, easy onset, pausing and phrasing, and other speech and voice techniques. Following Directions - 1-4 Step and Conditional for both Children and Adults so you can increase the level of difficulty without even thinking. Short Stories and Longer Narratives help with reading comprehension, auditory comprehension, story grammar components, and writing. Over 450 Minimal Pairs lists are organized by sound substitution, which makes discrimination, auditory bombardment, and the phonological treatment approach easier. Multisyllabic Words provide common, functional words up to 5 syllables to practice advanced articulation. The Minimal Pairs lists provide words to teach rhyming and manipulation of phonemes (addition, deletion, segmentation, and substitution). The Multisyllabic Words list helps you teach Syllable counting and manipulation as well. The 26 List Social Vault supplies the complete material you need to provide social language therapy. Conversation Starters can be used to practice pragmatic skills and narrative skills with a partner or a group, or be used to build rapport and prompt spontaneous speech during an evaluation. Use all of the speech, language, and social lists to help students learn new vocabulary in functional categories as well as social skills and customs. For more questions see the Word Vault FAQ.